I’ve got big news to share today! 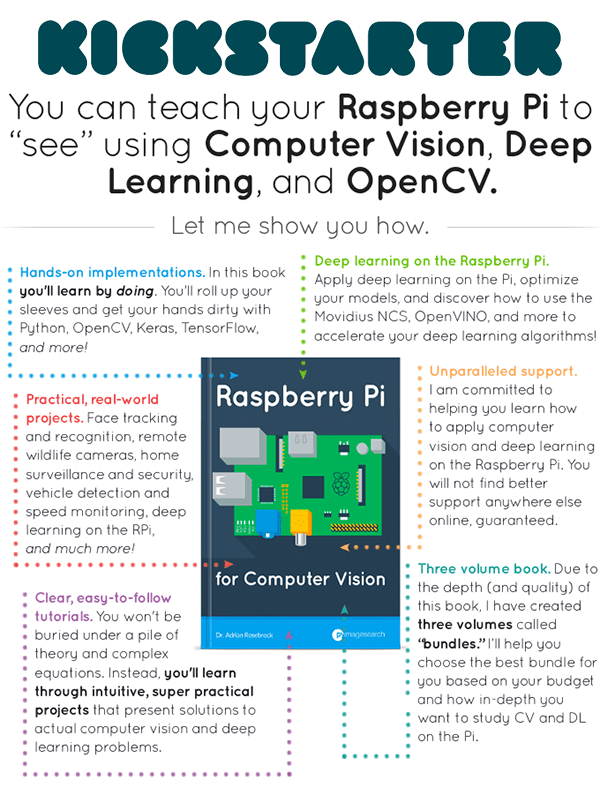 I’m super excited to announce that my Raspberry Pi for Computer Vision Kickstarter campaign is set to launch in exactly one week on Wednesday, April 10th at 10AM EDT. 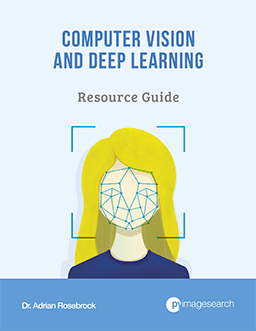 Computer Vision, Deep Learning, and Internet of Things (IoT) are three of the fastest-growing industries and subjects in computer science — you will learn how to combine all three using the Raspberry Pi inside my new book. 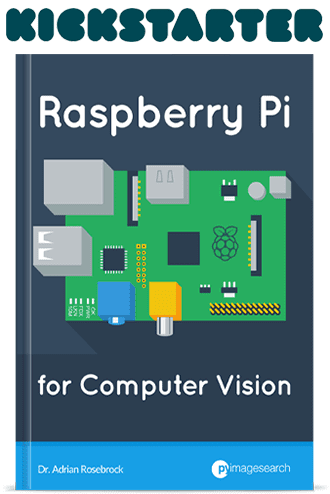 Whether this is the first time you’ve worked with the Raspberry Pi or you’re a hobbyist who’s been hacking with the Pi for years, Raspberry Pi for Computer Vision will enable you to “bring sight” to the Pi. 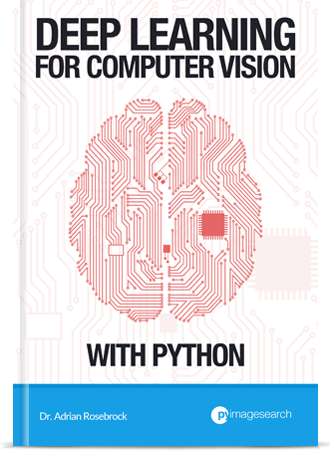 I also have chapters planed on the NVIDIA Jetson Nano and Google Coral as well! A sneak preview of the Kickstarter campaign, including a demo video of what you’ll find inside the book. 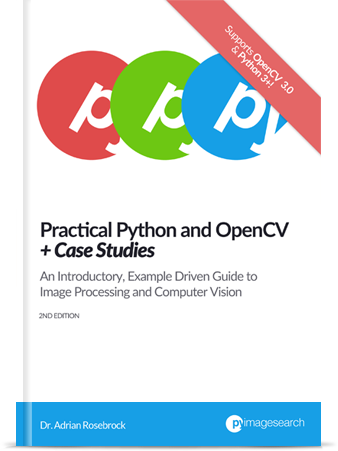 The Table of Contents for Raspberry Pi for Computer Vision. This book is practical and hands-on, giving you the knowledge you need to bring CV and DL to embedded devices. You don’t want to miss this list of chapters! The full list of Kickstarter rewards (including early bird discounts and sales). You’ll be able to use this list to plan ahead for which reward tier you want when the Kickstarter launches. Please keep in mind this book is already getting a lot of attention so there will be multiple people in line for each reward level when the Kickstarter launches on Wednesday, April 10th at 10AM EDT. To help ensure you get the reward tier you want, I’ll be sharing my tips and suggestions you can use to ensure you’re first in line. I’ll email you the Kickstarter campaign link you can use to claim your copy of RPi for CV, as well as the additional discounts and sales! To be notified when these announcements go live, be sure to signup for the Raspberry Pi for Computer Vision Kickstarter notification list! 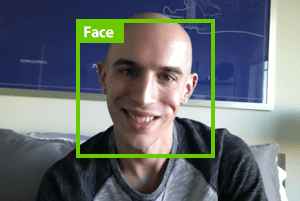 4 Responses to My Raspberry Pi for Computer Vision Kickstarter will go live on Wednesday, April 10th at 10AM EDT. Adrian – just a few more hours until the Kickstarter roll out!! I can’t wait. This is all exiting news – I have studied the e-mail about the kickstarter rewards and bundles, and I have a question: If you want to buy a bundle with one of your other books, it specifically states ‘ a hard copy of …’ . Does that mean that the price doesn’t include access to downloading the code examples etc. ? Hey Torben — any bundle that mentions hardcopies also includes the associated digital editions a well (PDF/eBook, source code, datasets, etc. ).